You’ve probably seen me crop up on the Hibbs Lupus Trust social media now and again but I’m about to take over! Since I was diagnosed 16 years ago I’ve tried lots of different medications in lots of different combinations but we’ve never found anything that really ‘clicked’. I’ve been avoiding one the whole time and I’ve just got to the point where I feel I’ve got little choice but to go ahead and try it. I’m a wimp when it comes to needles and, while I can now have a blood test without coming over all funny, the thought of actually injecting myself just seems a bit over the top. But needs must! It’s always difficult embarking on a new treatment plan and not knowing what to expect. So I thought I’d document it all. I’ll be showing you the whole process, from my booking in appointments to learning how to do the injections to the side effects and (hopefully) the benefits. You can follow the whole thing on the Hibbs Lupus Trust social media, website and I’ll even try my hand at some videos too. I hope it will be of some help to others and actually I need a whole lot of backup too to help me get through it! I’m incredibly nervous and a bit scared about what methotrexate is going to mean and how it’s going to fit in around my life. But mostly I’m hopeful that it might work. And sometimes we just have to hold on to that hope that things will get better. This is lupus reality and it’s about to get very real. Rachel is taking over our social media accounts to share her lupus journey as she starts methotrexate injections. Posts will be signed -RW. See more videos from Rachel on our youtube channel! Hi Rachel good luck with the mtx injections I have tried them and they are really easy to use unfortunately I had problems so had to stop using and I now have a rituximab infusion every 6 months it’s a slow process finding what works and suits so good luck ? Hope you get a result from Methatrexo injections. I did them myself for a couple of years. But I also have other conditions. Your little one is cute. Hi Rachel .Im new to this site , hope all goes well with the injections. I have recently been diagnosed with lupus , which seems like an eternity. Although they put me on medication to treat it prior to diagnosis it hasn’t really helped , so will be interested to see how the injections work for you, as the medics have discussed this as a possible option , although tablets initially I believe for me. Hi Rachel. 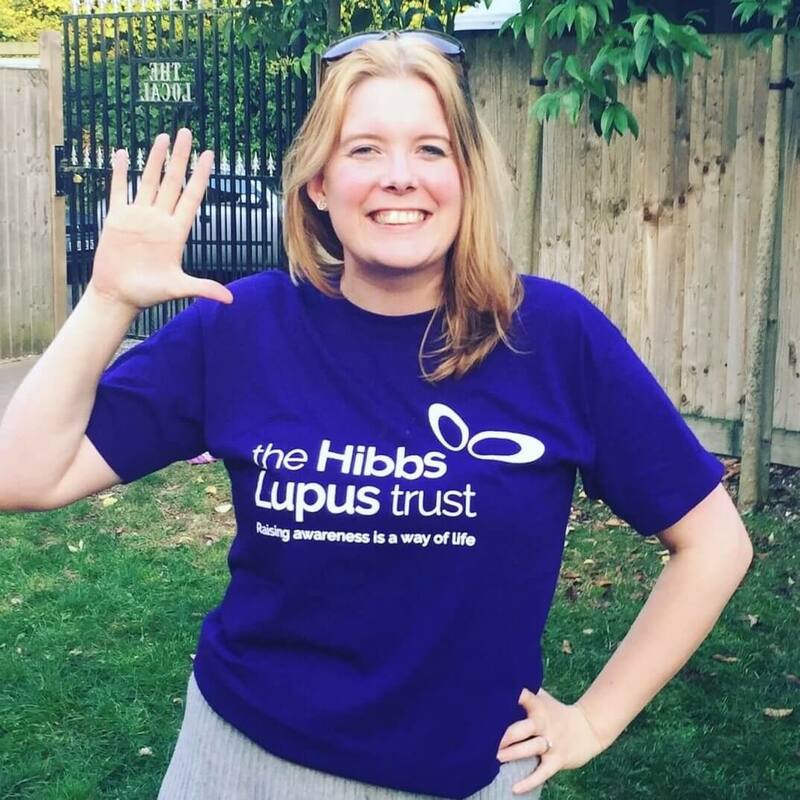 Well done for taking over Hibbs Lupus Trust Social Media. I do hope the course of injections aren’t too awful & that they do some good.